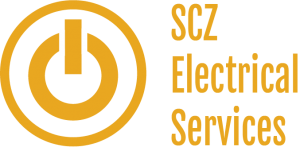 SCZ can install any type of Domestic lighting you may need, from garden lighting to kitchen and bathroom lighting. We will offer advice and assist you in choosing which lighting products would best fit your needs. 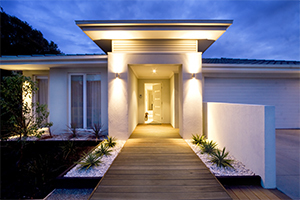 Lighting up your home not only helps light the way for you and your visitors but it can also make your home look more spectacular. It can also deter would-be intruders seeing an illuminated house. For more information on security lighting click below. Many people like to make use of their gardens, whether to relax or to entertain guests. Garden lighting is not something that should be forgotten about. Why should I have garden lighting? 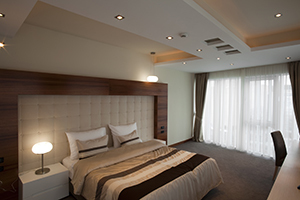 You might be thinking of re-decorating your home, but one part most people will forget about is their lighting, and lighting is quite an important part of the room. 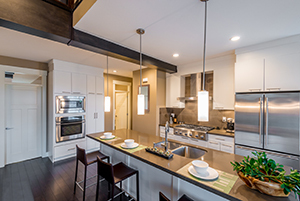 The lighting can add another element to your home and be used to highlight key features.